lt;stronggt;NSN7813671lt;/stronggt;lt;BR/gt;NIB - NISH 6230007813671 Flashlightlt;BR/gt;Use this flashlight to help prevent unwanted and potentially dangerous accidents in the dark. 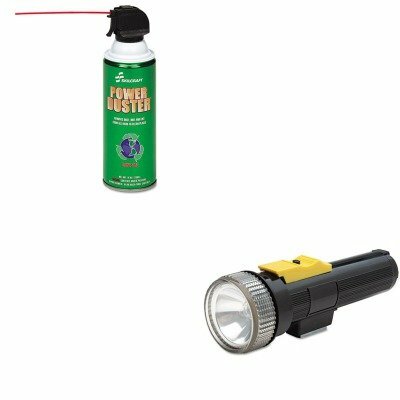 The tubular-shaped flashlight features a three-way switch for on, off and flasher functions. Roll-resistant design and clear, prefocused spot lens. Includes one PR-2 bulb.lt;BR/gt;lt;BR/gt;lt;stronggt;NSN3982473lt;/stronggt;lt;BR/gt;NIB - NISH 6230007813671 Flashlightlt;BR/gt;Blast away all dust, dirt and microscopic debris from hard to reach areas on computers, keyboards, printers and more. Formulated to keep equipment clean-- prolonging equipment performance and longevity. Cleaning is both safe and easy using handy trigger and extension tube. Leaves no residue, is ozone safe and the shelf life is indefinite. If you have any questions about this product by NIB - NISH, contact us by completing and submitting the form below. If you are looking for a specif part number, please include it with your message.